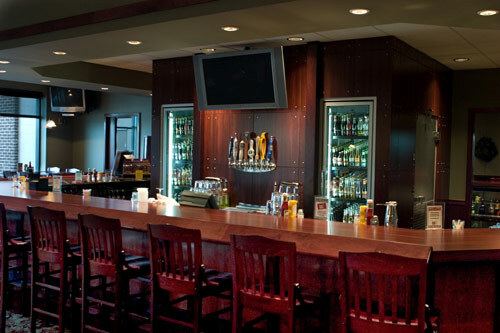 National Restaurant Design is a design team specializing in concept development. We create design and layout drawings for commercial kitchens and dining rooms of all venues and concepts. With local and regional regulations and your available space in mind, we collaborate with you and your architect to put together a design that will help ensure your restaurant realizes more profit through an efficient work flow. We listen to your ideas and offer our specialized expertise in obtaining the right equipment, developing the best flow, and maximizing efficiency for your food service venue. And, we do it within your budget. We've helped create effective designs for restaurant chains and independent owners across the USA from Florida and Minnesota to New Jersey and Arizona, California to New York and the states between. We are food service consultants who assemble a team of professionals essential to your project and get you moving in the right direction. We are not architects, but collaborate with them. Click here and meet the lead designer and food service consultant, Frank Stocco. Your food service design looks great and I don’t anticipate any changes needed. It’s great working with you! I have another project to run by you. © National Restaurant Design, Inc.